Thank for Hub City Disc Golf Club for Sponsoring the event along with Launchpad Disc Golf! 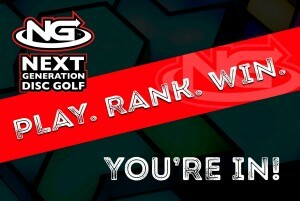 This will be a PDGA C-tier tournament! 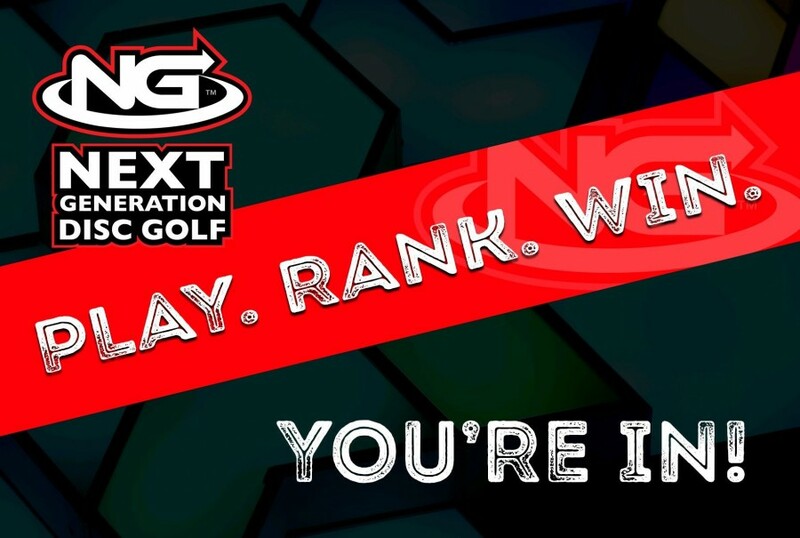 Non-PDGA members will be required to pay $10 extra! Tournament Director is responsible for all refunds and cancellations. No Refunds 2 weeks before the event as Players Packs will be already ordered.